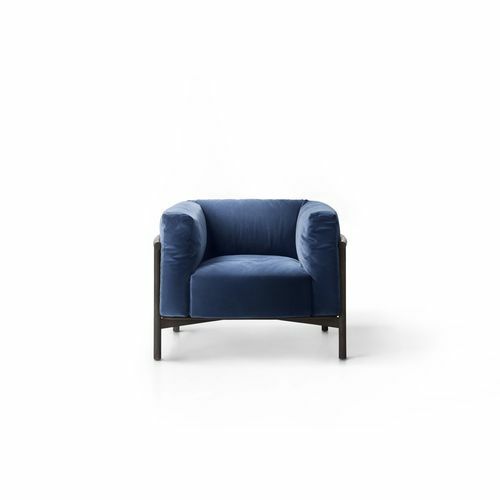 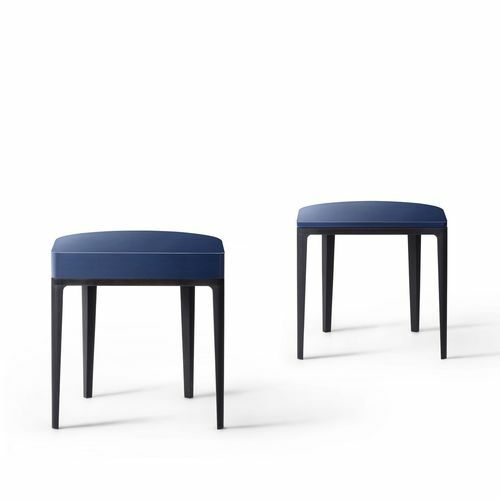 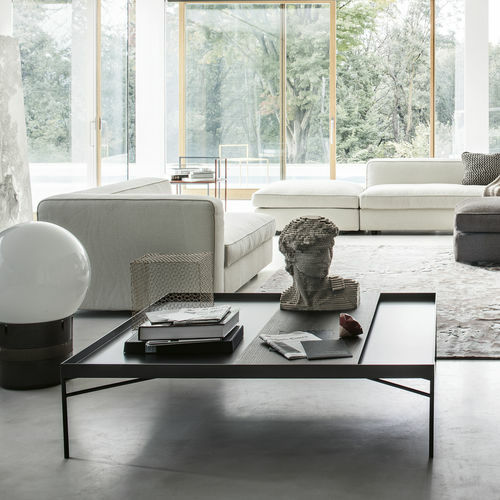 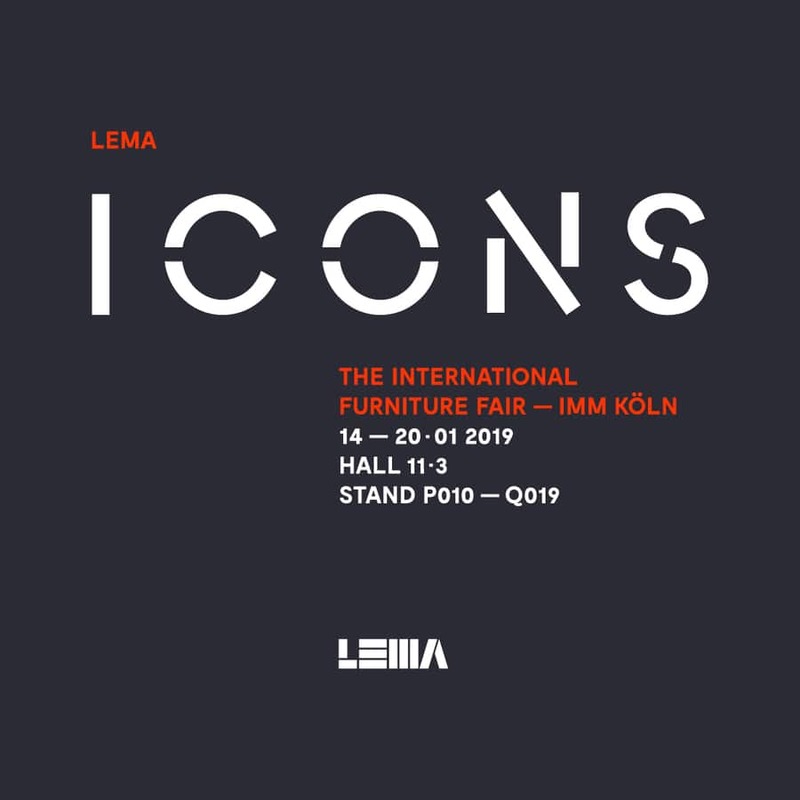 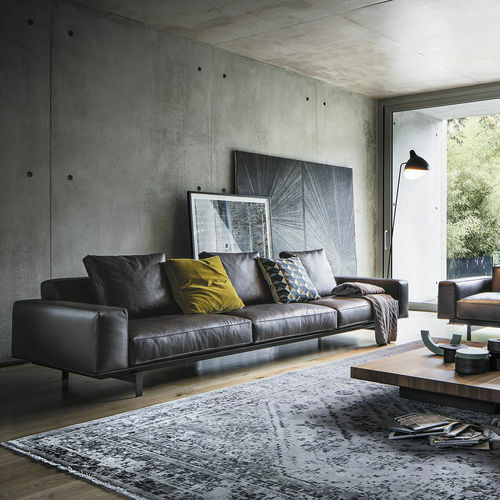 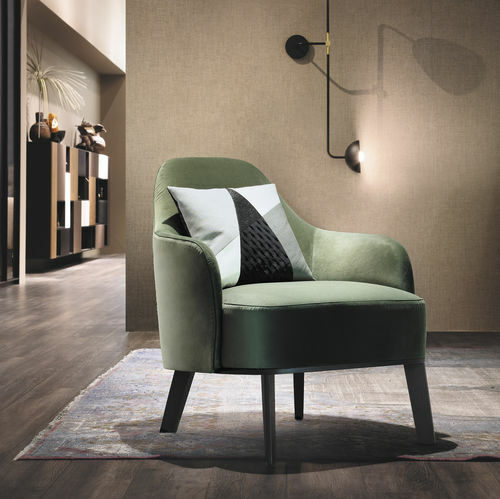 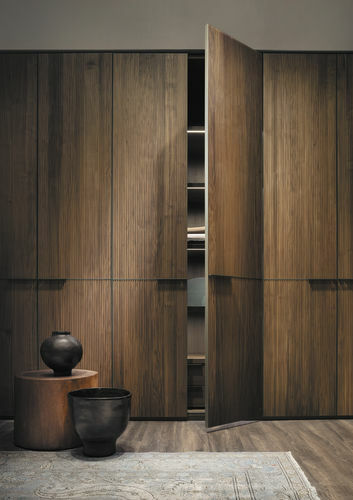 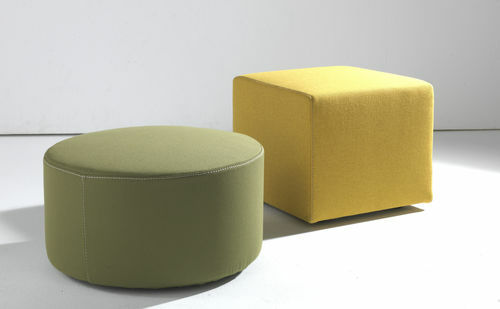 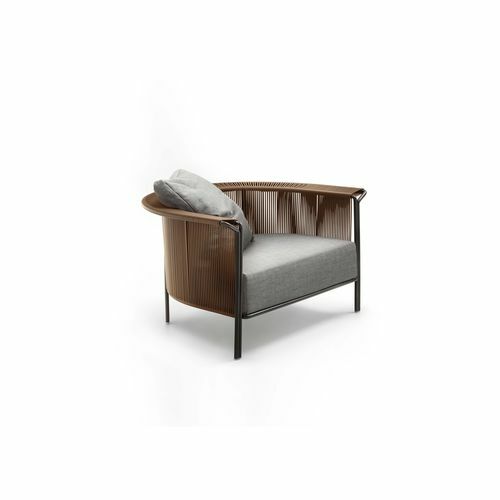 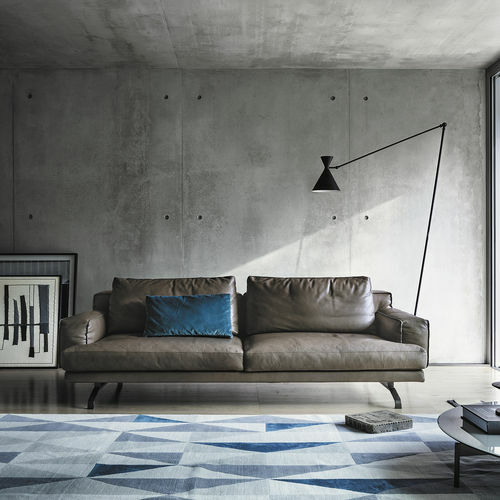 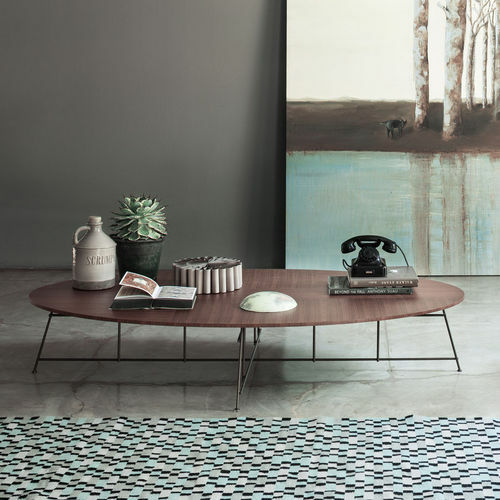 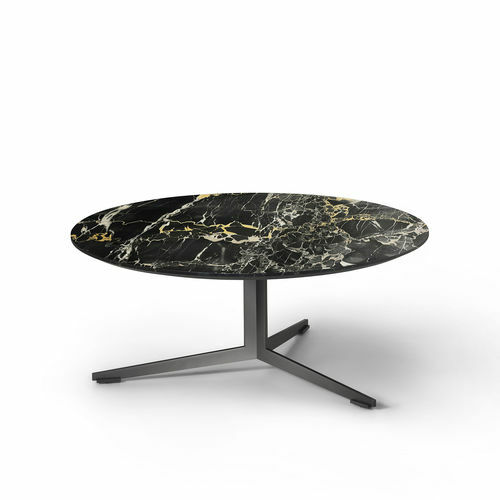 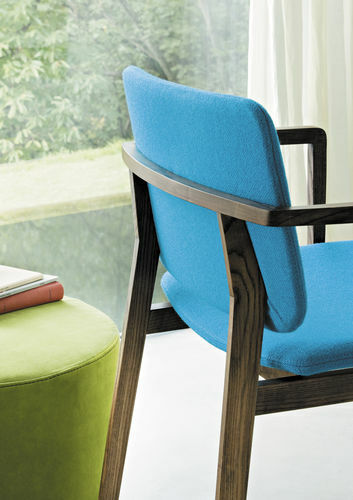 News & Trends> Trade Shows & Events > Decoration > LEMA Home > Lema once again amongst IMM Cologne’s protagonists. 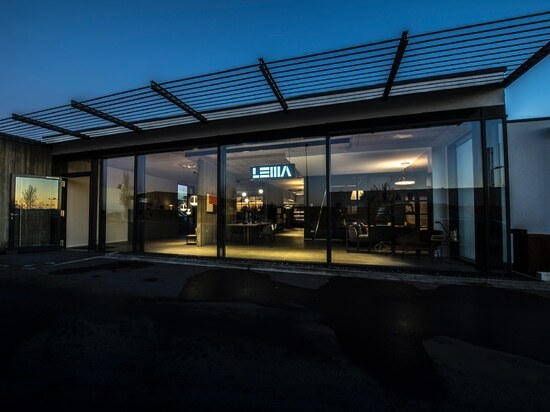 By returning to the fair, Lema confirms its interest in Europe and the desire to further consolidate its presence in markets that, even if mature, remain as strategic today as the USA and the Far East. 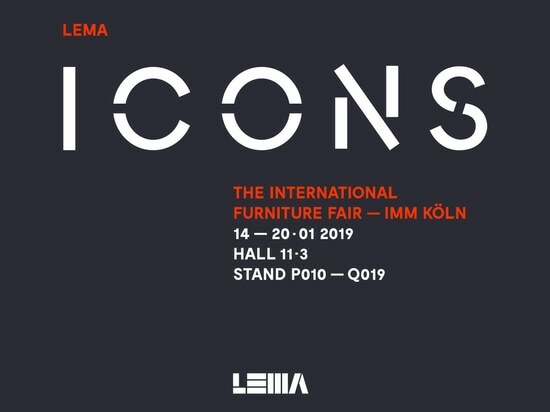 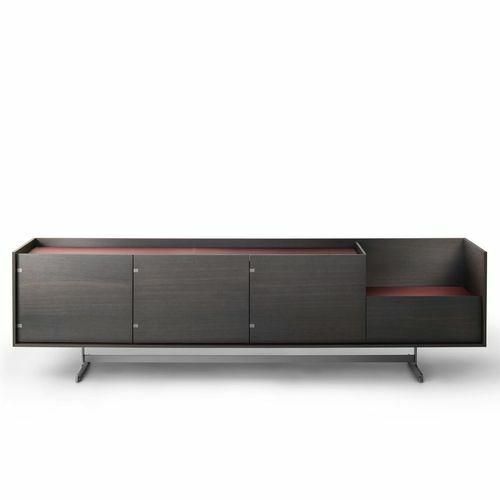 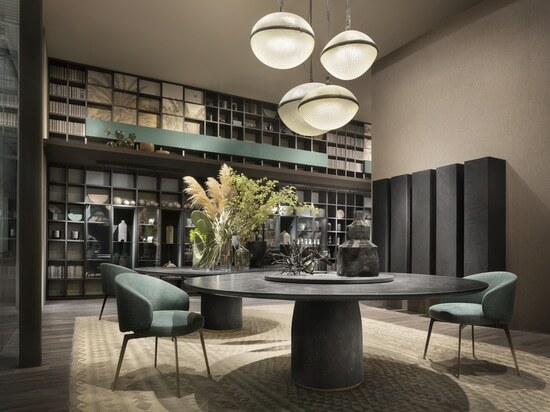 In the new booth, developed over 300 square meters and designed by Piero Lissoni, the company narrates the refined design language of the Lema brand through the latest collections of furniture and customized modular systems, which has always been the company’s core business.